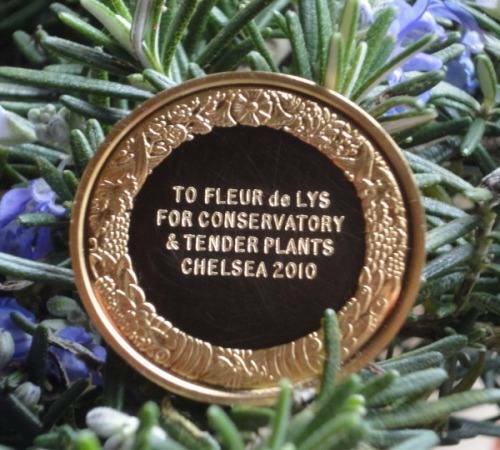 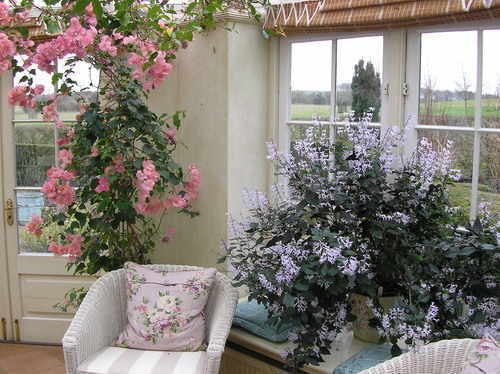 Conservatory plant specialist Fleur De Lys offers a bespoke design service to provide you with advice, plants, planting and maintenance in your glass building. 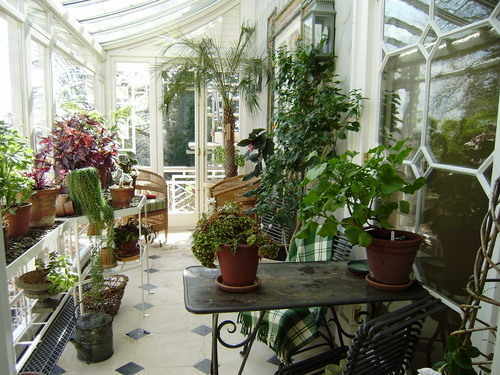 Our beautiful collections of plants thrive under many types of glass architecture. 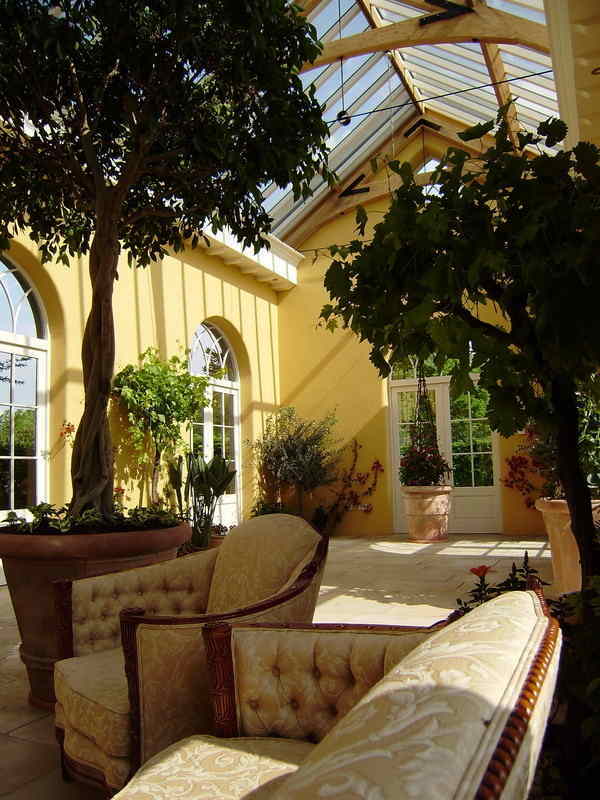 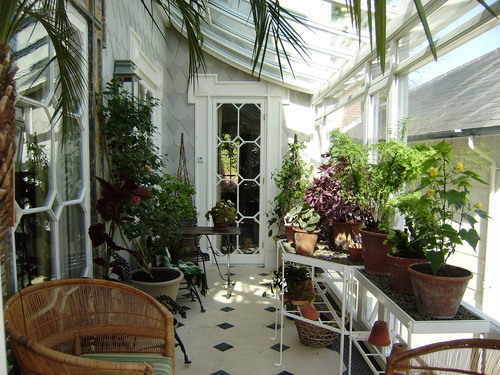 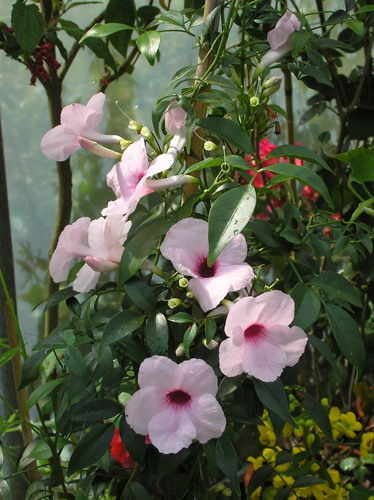 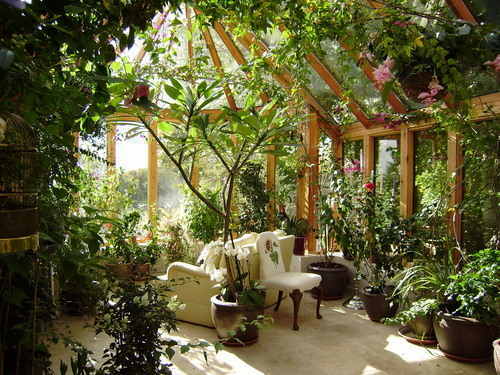 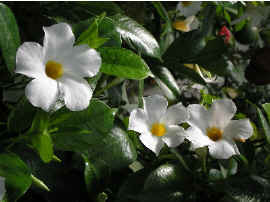 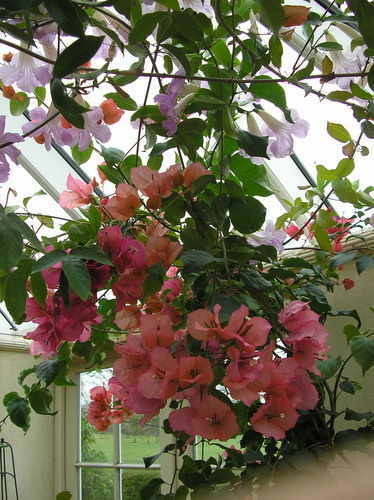 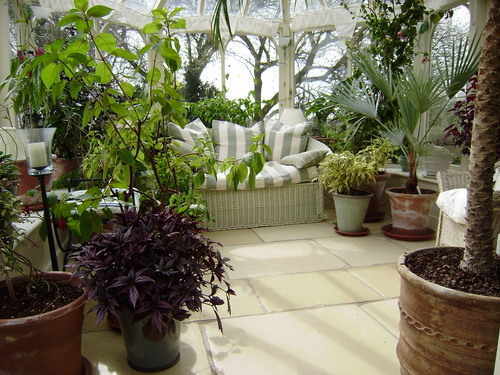 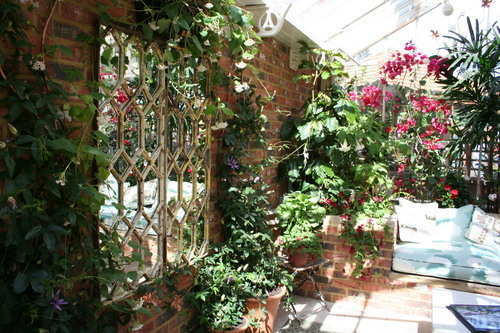 For example, you may have a Greenhouse, an Orangery or a Pool enclosure. 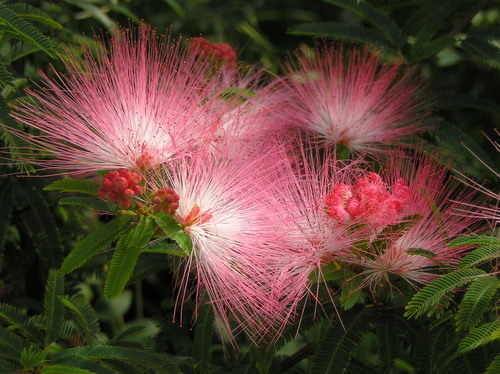 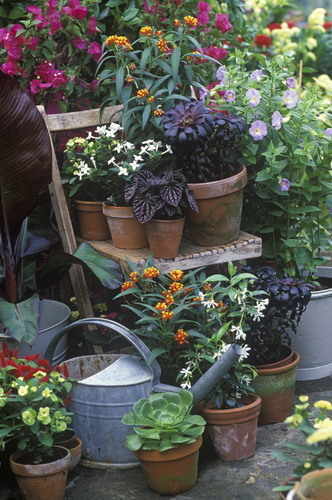 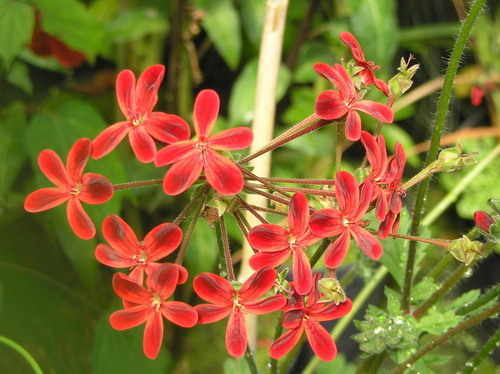 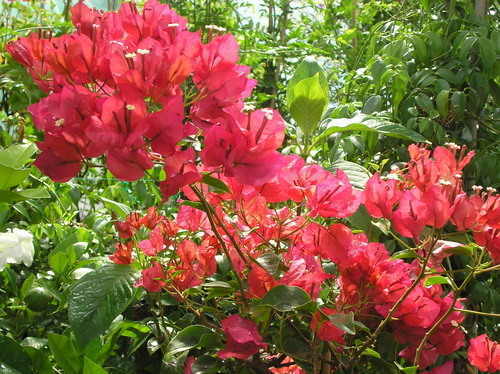 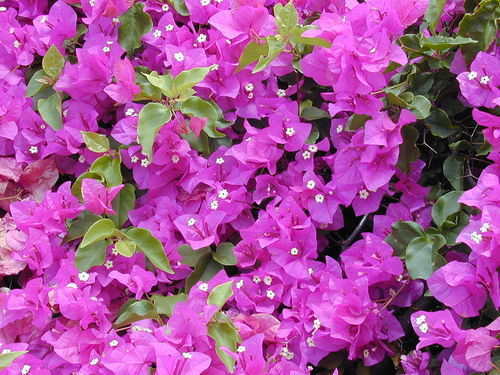 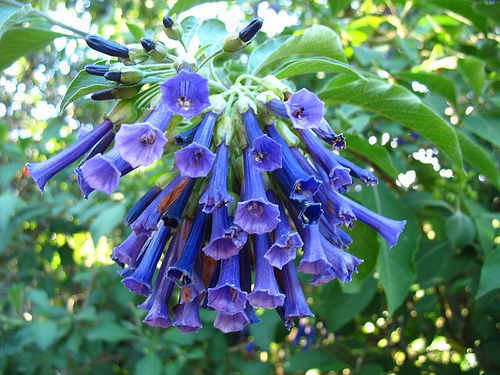 We can supply exotic plant collections for all of these. 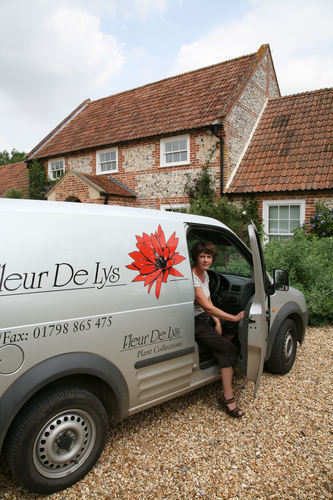 We are based in the glorious Southdowns of West Sussex and offer this service to clients from London and the home counties, but we also work as far west as Wales and as far north as Suffolk. 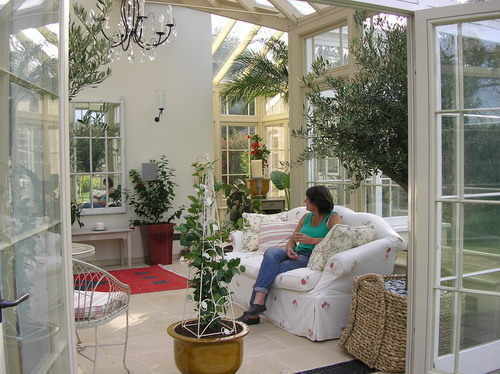 Please click here to view case studies of our work. 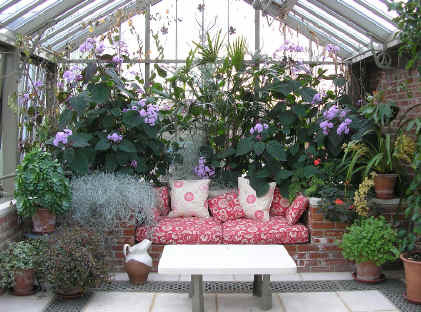 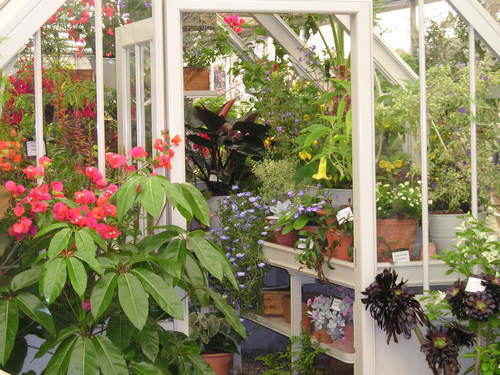 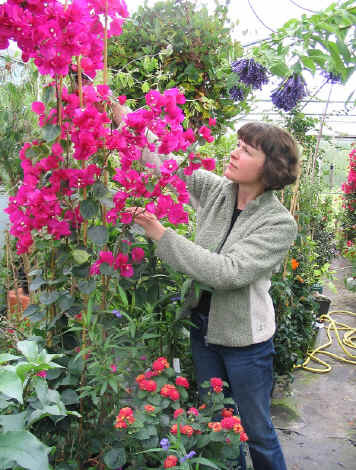 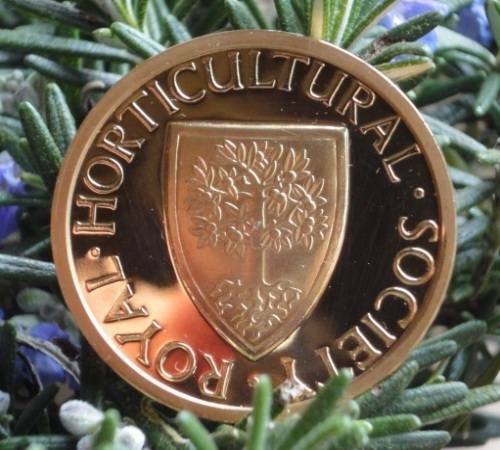 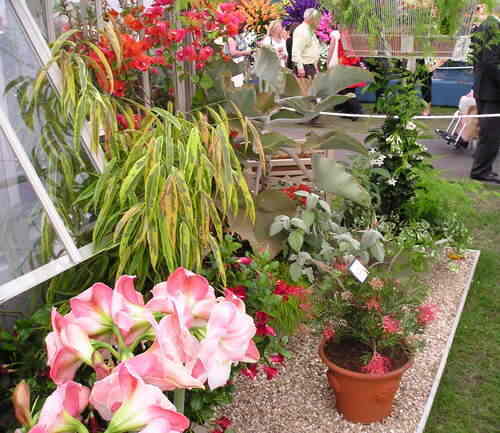 Please contact Lisa to arrange conservatory talks and lectures to gardening groups.